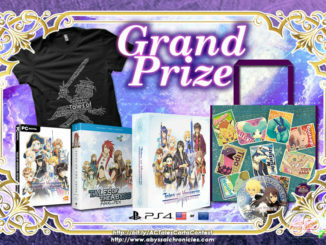 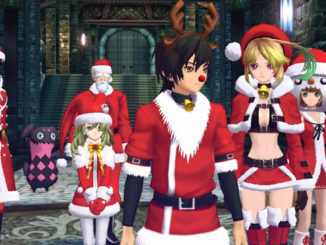 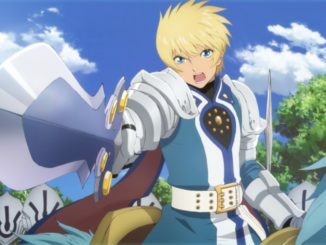 Tales of The Rays New Year's Mirrage Previews Released! 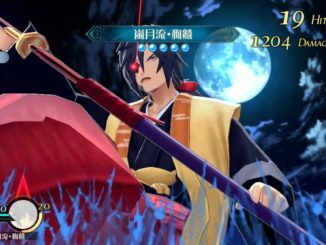 The official Tales of The Rays twitter has posted a new batch of screenshots for the New Year's event, featuring new Mirrages for Rose, Rokurou and more! 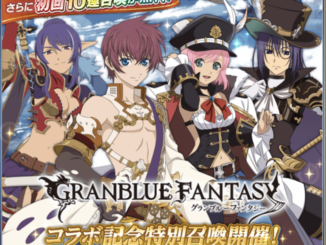 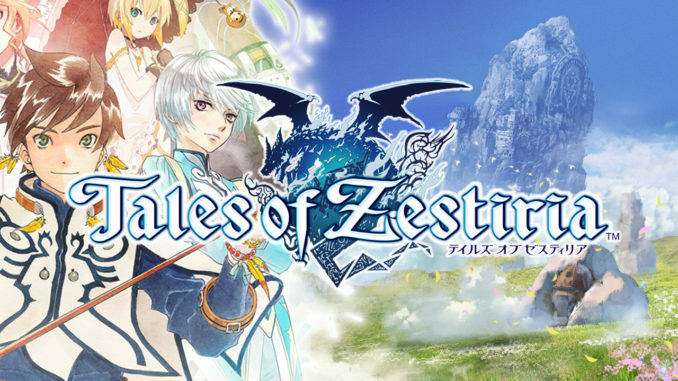 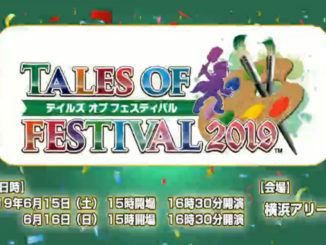 Tales of Festival 2019 Dated For June 15 and 16, 2019! 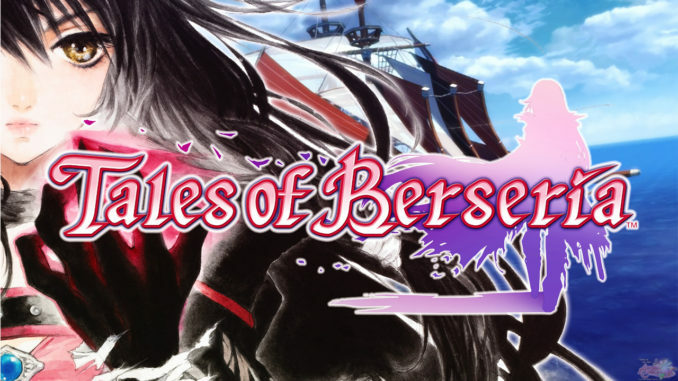 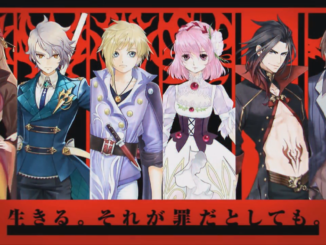 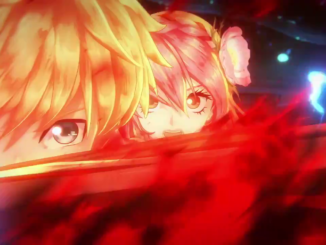 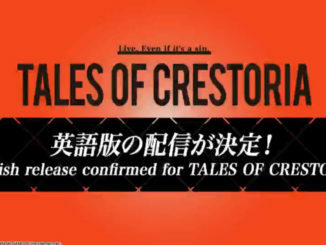 Next year's Tales of Festival has just been confirmed! 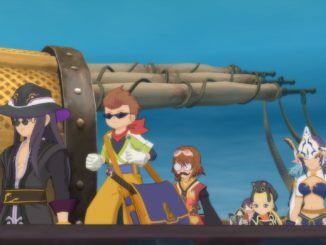 Check out this new Japanese trailer of Tales of Vesperia: Definitive Edition featuring the game's system, as well as new screenshots featuring costumes, attachments and more!